/ Telus finally adds Closed Captions to Optik TV Go app and online. 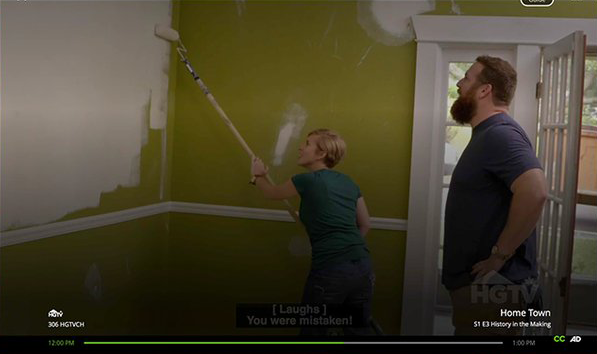 That’s how long it took Telus to “work on adding closed captions to their Optik TV Go app” and Optik on the Go online, according to their tweet. The app was 6 years old before they finally added Closed Captions to it. Note – while the Optik TV Go app on iOS looks good and uses Apple’s AVKit ( you have control over how the captions look via iOS settings), however using a Mac/PC to watch online, the captions are crap. Watching OptikTV on your Mac/PC requires Flash video. The closed captions in Flash video do not use AVKit, are not customizable, and are poorly formatted. It also does not remember settings (Channel Types -> Playable on the device). The first time you have to turn on the closed captions they work properly. However, when you return to the site and watch a video, the CC button indicates Close Captions are on, but they don’t work. You have to turn them off and back on to get them to display. The caption formatting seems to limit captions to 26 characters per line which forces the last word to a new line of captions. Current standards dictate a maximum of 42-45 characters per line of captions for CE 708 Closed Captions.CE 608 (aka Line 21) Closed Captions has a 32 character limit, which was the standard for 4:3 aspect ratio tvs (the old CRT televisions). Unfortunately, unlike the US Americans with Disabilities Act, Canada has no Disability Act which sets standards for online Closed Captioning, and Telus is following no standards at all for their OptikTV Go online Closed Captions. There’s also the similar UI problem as on the television with Optik TV – the Telus UI obscures the Closed Captions, making them difficult to read. While this is worse on the television, it’s still poor design. 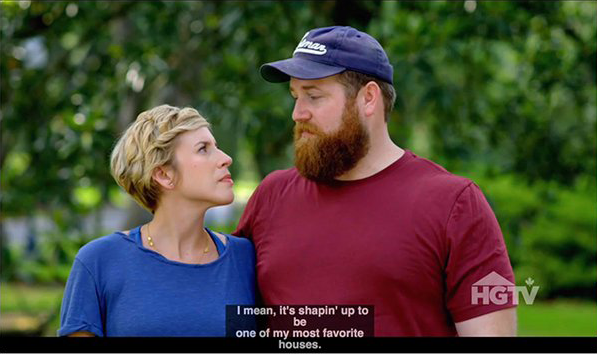 The UI should not be covering or obscuring Closed Captions, especially since it remains on screen for several seconds, require views to rewind several seconds in order to see the Closed Captions when resuming play. So, after 6 years, TELUS has half-assed captions that don’t follow proper Closed Captions formats or styles. I guess this puts them slightly ahead of YouTube’s Auto-Craptions.